Comment: One 1100 square foot room business. Comment: Unit is over 25 years old, probably need to replace but possibly may be repairable with a new compressor and motor installed last year. If replacement is needed I believe the current unit is a 5-ton. The unit is installed on a flat roof. North Hollywood HVAC & Air Conditioning Contractors are rated 4.75 out of 5 based on 3,909 reviews of 71 pros. 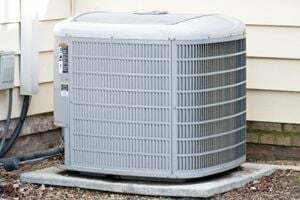 Not Looking for Air Conditioning Contractors in North Hollywood, CA?